This is a great recipe for taking to a BBQ. Add all ingrediants minus a bit of fried onions to top dish with. Spray nonstick spray into Pyrex pan. Cook in Pyrex pan for 20 minutes at 325, Covered. you are opening a can of beans. This cannot be considered homemade. 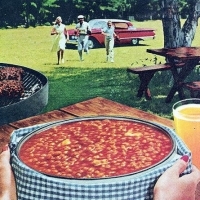 My friend has a recipe similar to this and she has won many baked bean contests. I do know that hers has ground beef in it. That's yucky to me. Yours sounds great. Before summer ends (1 week ~ sniff) I will make these. 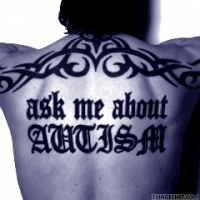 Autism cause? Like abbysmom35's recipes? Never miss an upload!